Skyfall is getting the kind of notices that genre movies dream of; fans and critics alike seem to be united on praising this as one of the best Bonds ever. And it deserves it, with some great action, a fun villain and a light smattering of Komodo dragons. 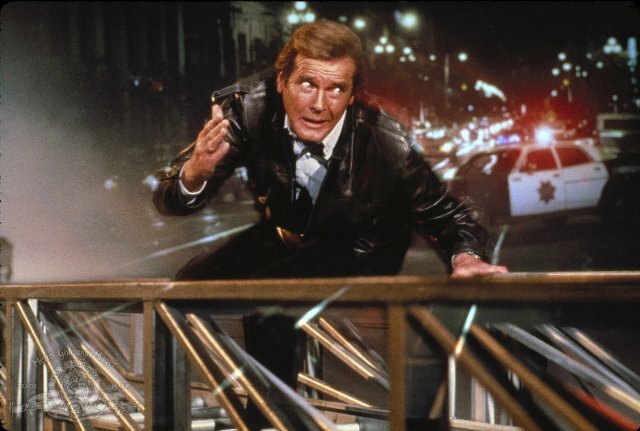 But what really sets this Bond apart is that Sam Mendes and the writers have taken advantage of a fairly unique situation that gives them the chance to tell a story with real emotional heft, the likes of which Bond fans haven’t seen since On Her Majesty’s Secret Service. Okay, as we all know, Judi Dench’s M dies at the end of the film. I guess she announced to the producers that she was retiring from the role and that she wanted to go out with a bang. 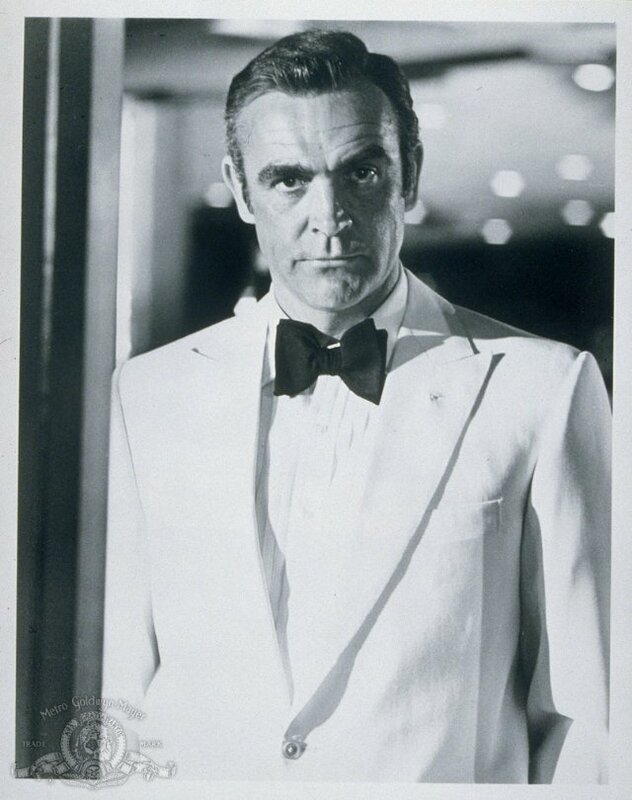 So, for once in a Bond movie, we get to see the death of someone who really matters to us and to Bond. 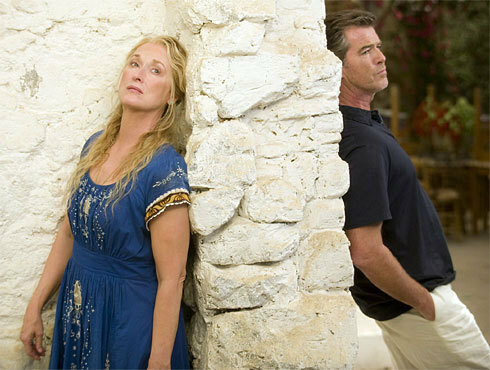 She’s been in the role since 1995, she’s done seven movies – as many as Connery and Moore – and she’s a national treasure. Everybody loves her. 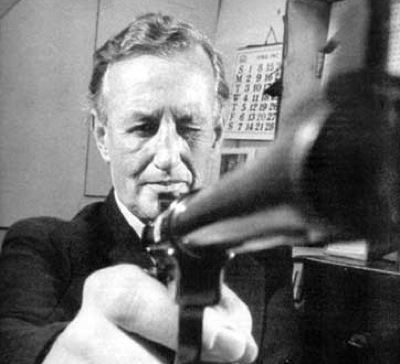 How often does a Bond writer get a chance like that? So it’s great that Purvis, Wade, Logan and Mendes made the most of it and caused friends of mine, who aren’t big Bond fans, to shed a tear at the end. But here’s the rub; some poor sod has to follow that. Okay, it’s probably going to be Logan. A fine writer. 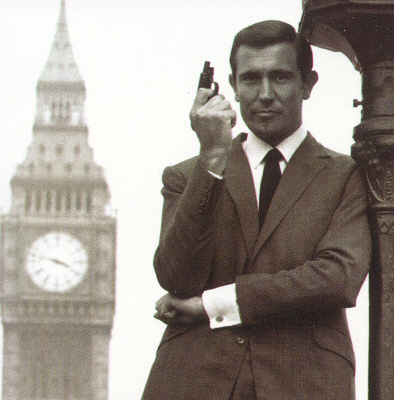 But at the end of Skyfall, we’ve hit a reset button. We have a new M, Moneypenny, and the set of M’s office now looks like the wood-panelled room of the Roger Moore era. You can’t help but feel that they’ve painted themselves into a corner and been too clever for the franchise. 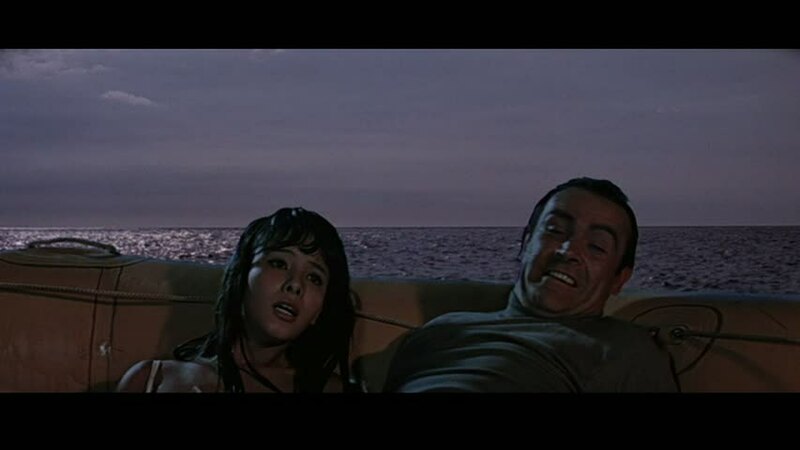 I recently caught the beginning of The Man With The Golden Gun on TV and cringed at how it had the look and feel of an ATV series like The Persuaders: episodic, flat lighting and odd pacing. I don’t think for a second that Craig’s next films will end up like that, but by their nature Bond films are episodic and do seem to have a boom and bust cycle to them. So how long before Craig is driving an invisible car into a low Earth orbit space station to the tune of a penny whistle? 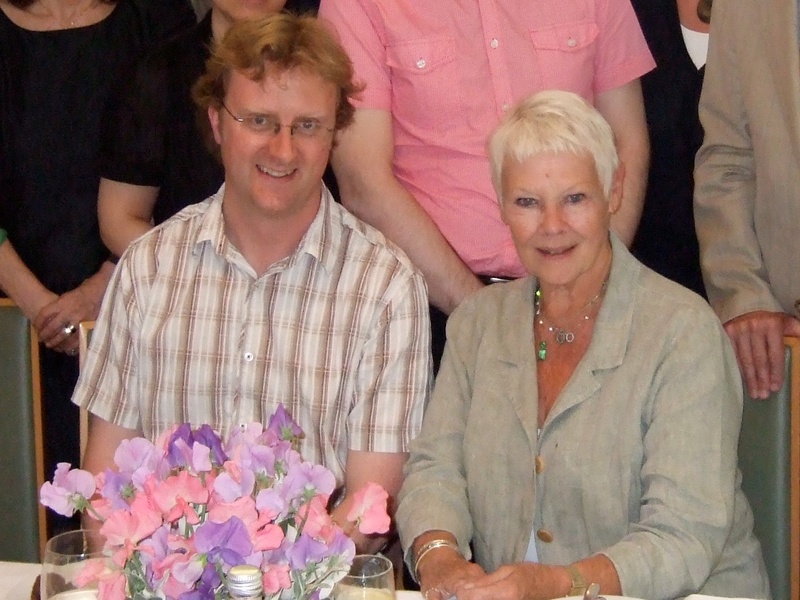 I once met Judi Dench. She really is lovely. Here she is giving me orders to kill the photographer.